Selfie expert OPPO F1s debuts in PH, sells out in three days. The selfie craze is at an all-time high as OPPO’s latest camera phone sells out in concept and dealer stores nationwide. Nicknamed the ‘selfie expert’, the F1s made its debut in Philippine stores on August 19. As of August 21, over 19,000 units were sold across the country. A road show was held simultaneously in Metro Manila, Davao, and Cebu to mark the smartphone’s first day in stores. 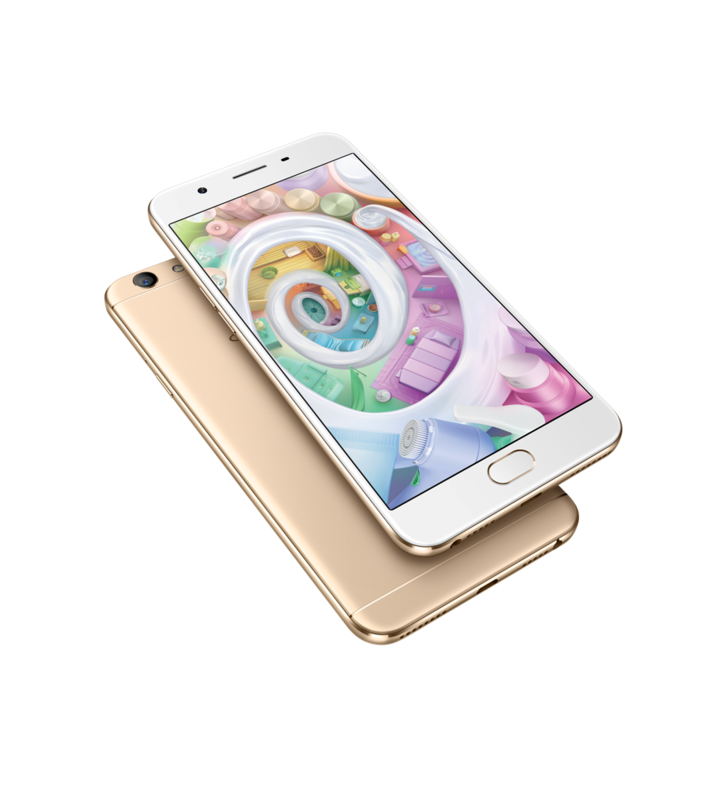 The latest addition to OPPO’s F1 series captures vibrant selfies at any time of the day, thanks to its 16-megapixel front-facing camera that has a 1/3.1-inch sensor and a large f/2.0 aperture. The latest iteration of its beautification app, Beautify 4.0, also comes with an Auto Mode Screen Flash and eight filters for amazing selfies just the way users want them to be. 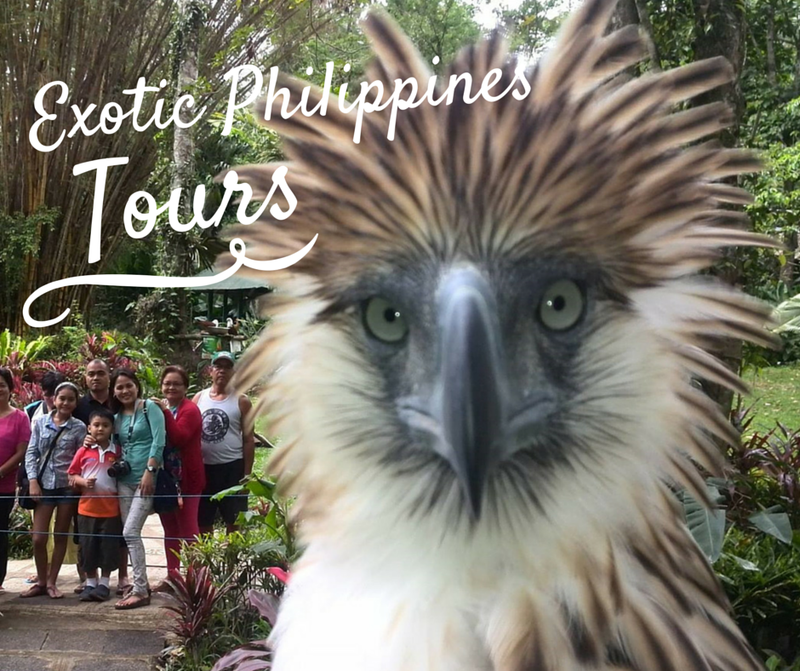 The phone’s panorama feature also makes it more convenient to take ‘groufies’ while the palm-activated shutter allows for easier and faster selfies. The F1s is further equipped with an equally powerful 13-megapixel rear camera that has its own plug-ins such as the upgraded Expert Mode, Ultra-HD, GIF, and double exposure. Just like its predecessor, the F1 plus, the F1s uses fingerprint recognition that can unlock the phone in 0.22 seconds. The phone’s fingerprint-activated app launch assigns fingerprints to up to five apps or contacts for quick access through the home button. An octa-core processor backed by a 3GB RAM, 32 GB ROM, and the ColorOS 3.0, adds power to the phone’s hardware. Thanks to the power optimizations of the ColorOS combined with a 3075mAh battery, users can hope to use the phone all day. The sleek metal body of the F1s has a 5.5-inch 2.5D Corning Gorilla Glass 4 screen to create an exceptional gaming and movie experience for users. Financial service provider Home Credit, OPPO’s longtime partner, is also offering the F1s at zero percent interest for six months. The promo kicked off on the first day of the F1s in stores. The smartphone’s suggested retail price is PhP12, 990. 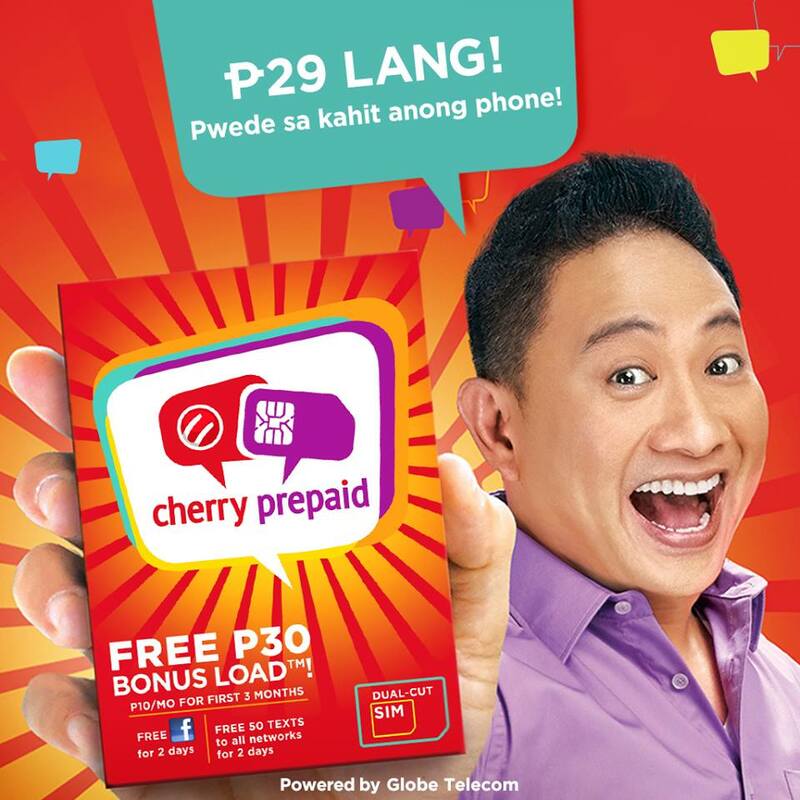 In November 2015, Cherry Mobile – the leading local mobile phone brand partnered with giant telco company, Globe Telecom to launch its very own prepaid service called as Cherry Prepaid which is powered by Globe. Cherry Prepaid has become a game-changer to the mass market, combining quality mobile phones with data-centric SIM on top of its call and text services – which users can immediately call, text, and even surf the Internet at an affordable and convenient rates. Cherry Prepaid continues to strengthen its network service and presence across the Philippines, offering the most affordable rates and uncompromising signal service. Daghang Bonuses ang naghuwat nimo Cebu! Following its successful launch in Manila, Cherry Prepaid is set to bring good news to Cebuanos by offering them up to 300 minutes of call and all-day texts to any Cherry Prepaid number for three months via registration (CPFREE to 1236). Along with this exclusive offer, Cherry Prepaid also aims to deliver only the best of mobile phone experience with its phone and SIM bundles that are surely affordable at a budget-friendly price. “Cebu has always been a special market for telcos because of its huge student population coming from different parts of Visayas. What is even worthy of mention is that because these students come from families of humble beginnings, they are typically budget-conscious and are constantly in search of affordable telco offers which encourage them to own multiple SIMs. However, with only one SIM to a phone, they are not able to harness as much value from their load budget. We feel this is a void that Cherry Mobile's dual SIM advantage, now with Cherry Prepaid brand packed with affordable data and call/text offers, can fill up,” said Cherry Prepaid Usage and Retention Head, Jonathan Salera. Worry no more as one gets to enjoy longer conversations with his/her friends, family and colleagues with the Lite Bundle that is definitely budget-price friendly. With the Cherry Mobile CP2 bar phone and Cherry Prepaid SIM, Cebuanos can get as much as 60 minutes of Tri-net calls consumable within 15 days for only P399. With up to 100MB data connection for three days, Cebuanos can now connect to the world with the Big Time Bundle – Cherry Mobile Comet and Cherry Prepaid SIM, at an affordable price of P996. They can also get as much as 7.2GB mobile data for 12 months when they buy the Premium Bundle – Flare J1s and Cherry Prepaid SIM for just P1,996. Subscribers will surely enjoy uninterrupted online viewing; streaming and downloading of videos; and an access to all social media sites with the bigger data allocation for a price that will not compromise. To cap off the goodness of these offers, Cebuano’s may now make the most out of their Cherry Prepaid experience with 120 bonus call for lite bundle; 350 bonus call for big time bundle; and 600 bonus surf for Flare J1s bundle. All these and more awaits Cebuanos as Cherry Prepaid goes beyond the extra mile in providing the best mobile phone service and experience. Cebuanos can surely reach greater heights and wider connections with Cherry Prepaid’s all-day text and call with a price that is much more promising than its counterparts. They will also greatly be assured of the fast and smooth internet connectivity since Cherry Prepaid is powered by Globe’s state of the art technology. No more lags and uninterrupted online viewing as Cherry Prepaid offers the best of data service. “As Cherry Mobile finally reaches our dream of valuing everyone’s lifestyle through providing the best of mobile experience, we cannot help but dream some more. We will, in every way possible, continue to provide real and affordable innovation that will greatly benefit the majority, and not just the few,” ends Cherry Mobile CEO Maynard S. Ngu. Avail the Cherry Prepaid phone bundles at any Cherry Mobile kiosks and concept store in Cebu.